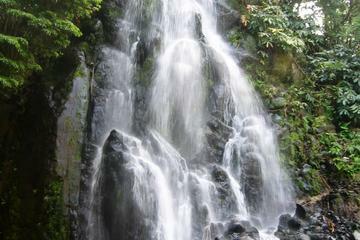 Discover a world of adventure! Portugal has more to do than you might imagine. Whether it's exploring ancient roman ruins in Évora or taking a cruise on a pirate ship in the Algarve, Portugal has it all. But don't just take our word for it, we want to hear from you. Have you experienced Portugal? Tell us your story. Help us make this the summer of adventure. 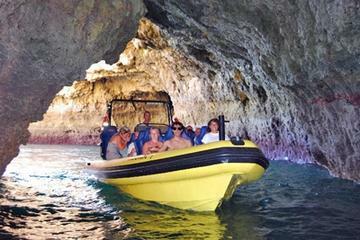 Discover the Algarve coastline on the adventure boat "Insonia". Tour the Beach of Carvoeiro passing spectacular rock formations on the way. 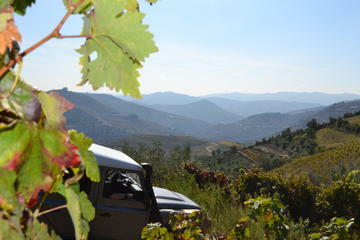 Rumble along dirt roads through the amazing Douro Valley wine country and sample the areas famous port. Explore the ancient Roman ruins of the Temple of Diana. There's always more to do! Portugal has it all. Discover more of our recommended activities. 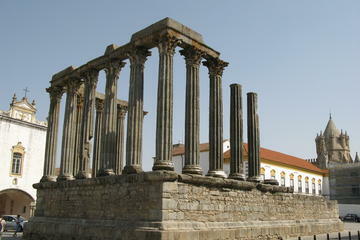 You'll find more reasons to viist Portugal than you dreamed.